Most people will associate the name RED with the high-end cinema cameras that some of the most famous directors and cinematographers use. Directors such as David Fincher often use them in his movies, to the point where he had a custom one made. But what most people won’t associate RED with is mobile phones. 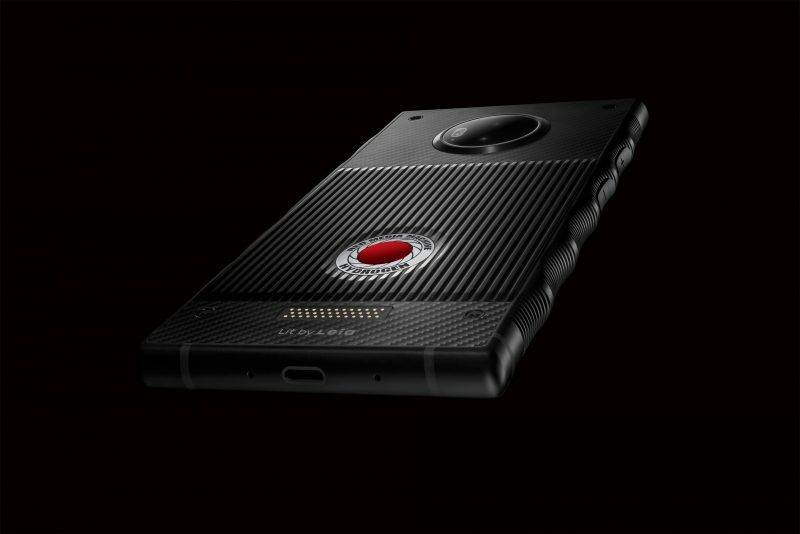 But earlier this year RED announced its first foray into the world of smartphones with the Hydrogen One. Ever since its announcement, people have been waiting to get there hands on one, specifically to see the world’s first holographic screen on a mobile phone. Within the last week, RED has announced that it’s first mobile phone has been officially released and is available at Verizon, AT&T, as well as their online store. The Hydrogen One is a beast of a phone which measures 164.78 x 85.71 x 10mm and weighs 263g for the aluminum version, while the titanium version weighs 292g. Inside it runs a Qualcomm Snapdragon 835 with 6gb’s of RAM and 128gb or 256gb of storage, with an expandable slot that supports up to 256gb. The display is a 5.7” 3D display with a 2560×1440 resolution. You’ll get a rear 12mp camera and an 8mp front-facing camera all powered by a 4500mAh battery. The Hydrogen One will be running Android 8.1 (Oreo). 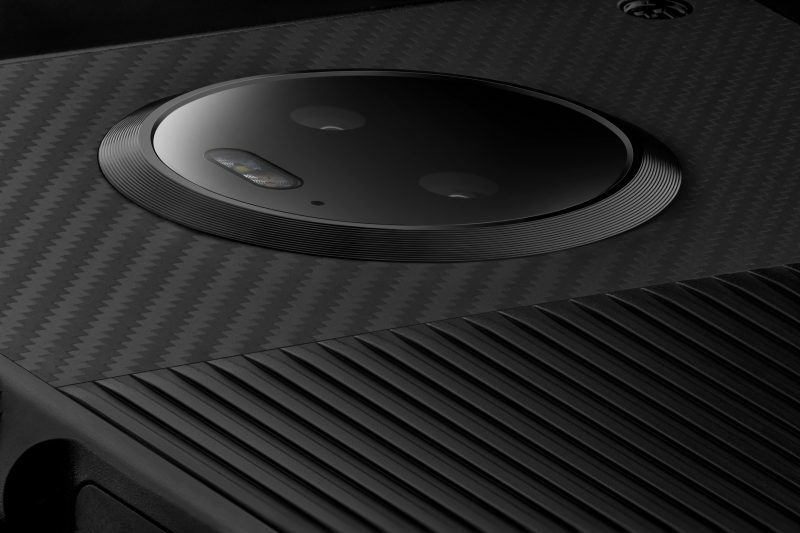 Compared to flagship phones such as the Pixel 3 or One Plus 6T, the Hydrogen One’s specs aren’t too impressive, but for RED, the main focus was releasing a phone that has the capability of displaying 3D images without the use of glasses. RED calls the Hydrogen One a 4-View media machine because alongside the 3D display is 3D audio and the ability to capture images, videos, and selfies in a 3D experience. The Hydrogen One is built with RED’s A3D algorithm that takes sound and gives it more depth. Allowing the audio to be more expansive, spatial, and immersive. You’ll be able to hear the 3D sound with either headphones or the built-in speakers of the Hydrogen One. Now RED has built the Hydrogen One to be a modular piece of technology. 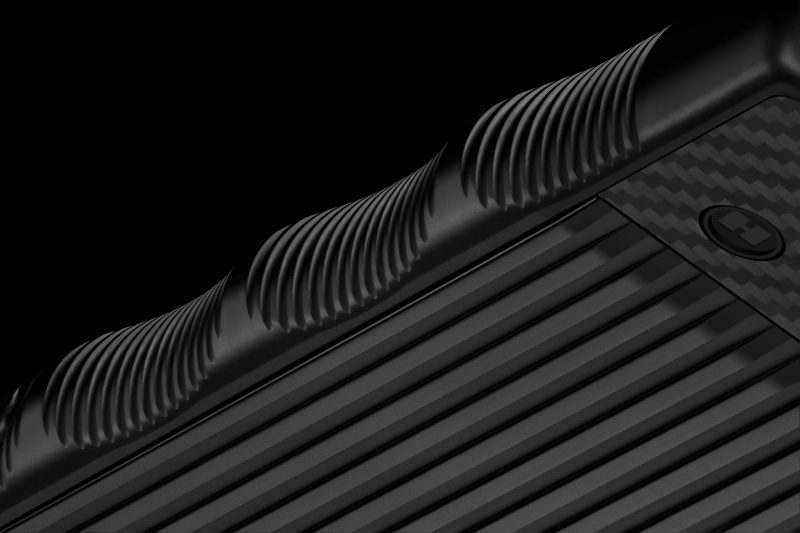 With slated releases in 2019, RED wants to expand the Hydrogen One by creating modules that can take the phone even farther. Nothing has been confirmed, but RED has plans to release a module that can turn the phone into a pocket cinema-like camera, and with REDs impressive list of camera sensors, people can expect to be in for a real treat once we hear more information about its upcoming camera module. I had the chance to try out the Hydrogen Ones “Holographic” display, and for first-generation technology, I was highly impressed with the outcome. It was an experience to see 3D images without the need to wear glasses or view it at certain angles, and paired with the 3D audio, users will definitely get a fully immersive experience. Now under direct sunlight, darker images were a little bit harder to see, but yet the Hydrogen One does a great job of accurately displaying a 3D image that easily rivals that of a movie theater. The Hydrogen One is available now on Verizon, AT&T, or at H4V.com and retails for $1,295.